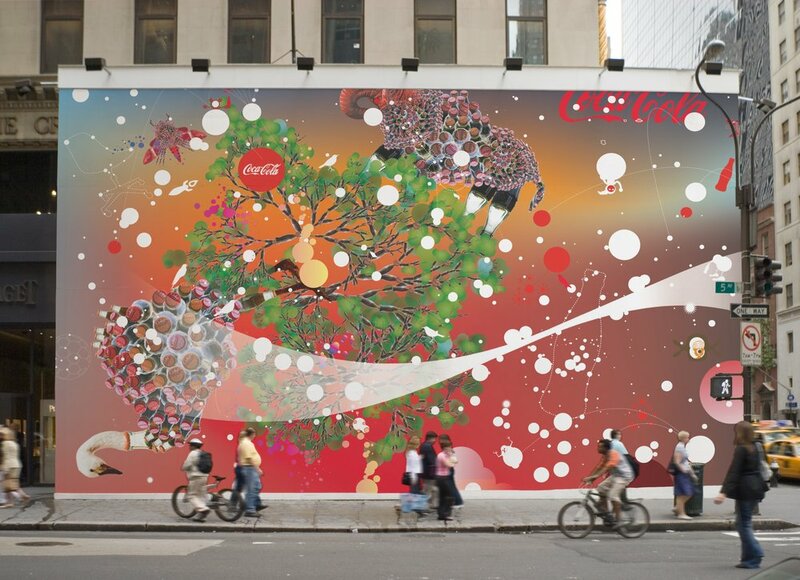 David Butler, Coca-Cola’s VP of innovation, approached and worked with a design team at the Brand Integration Group (BIG) at Ogilvy & Mather in New York. 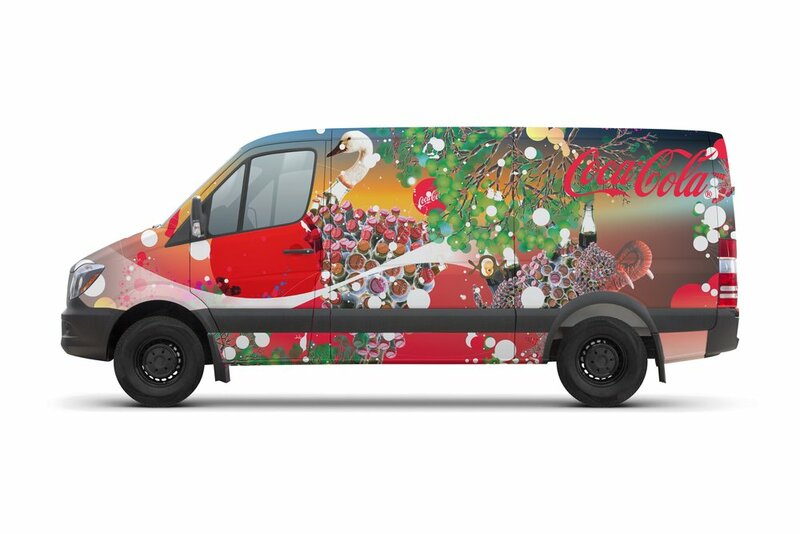 Coca-Cola was seeking to go beyond the existing visual branding with solid red color with clean coke ribbon. The design team conducted design research then explored numerous design directions. 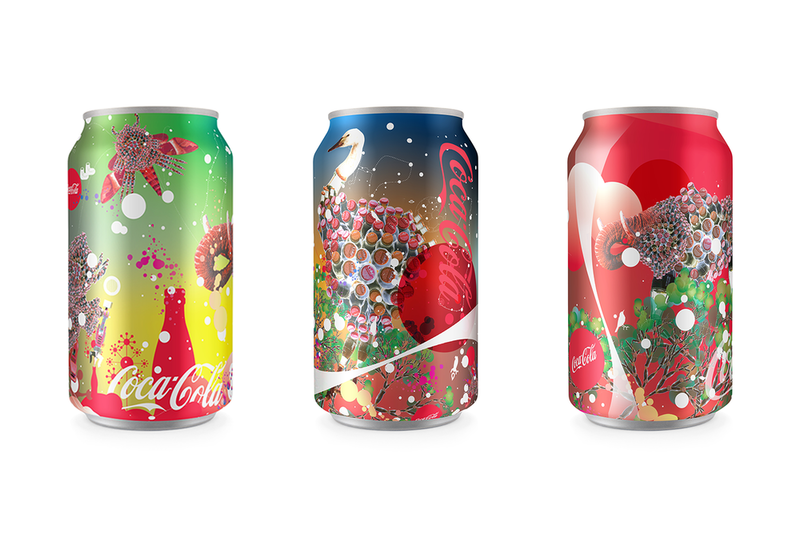 Takao, as one of the lead designer, developed a direction called “Coke Animal World” where creatures made out of coke bottles live. 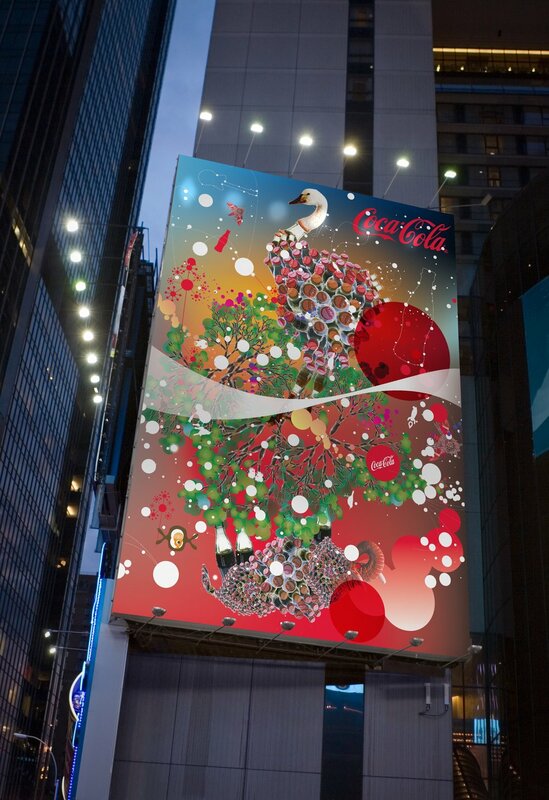 Then brand experience strategy was formed to introduce the Coke Animals in the span of 3 years gradually.